Jump start your future here at Jumpers Academy! 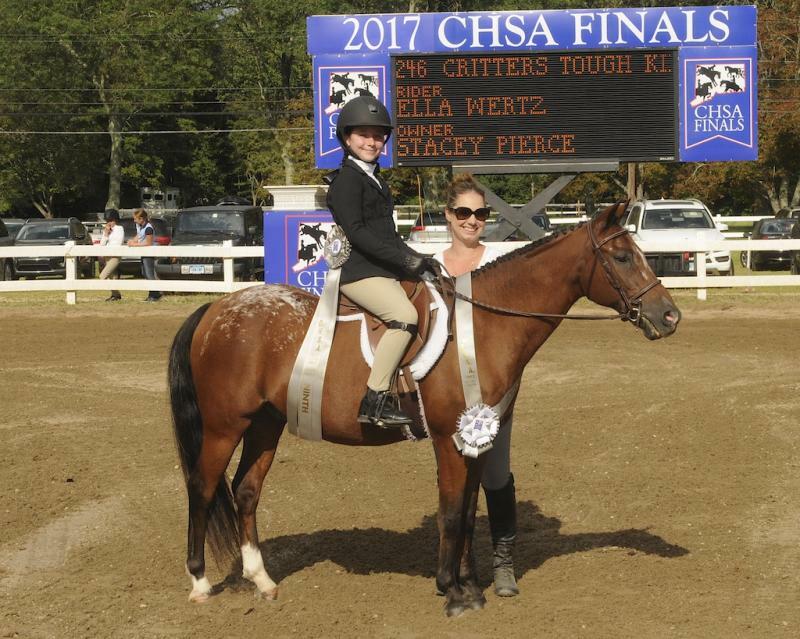 Whether you are just starting out in the horse world or are a seasoned competitor there is a place (and a horse!) for you at Jumpers Academy. We offer both private and semi-private lessons which can be used on your horse or one of our fantastic teaching partners. 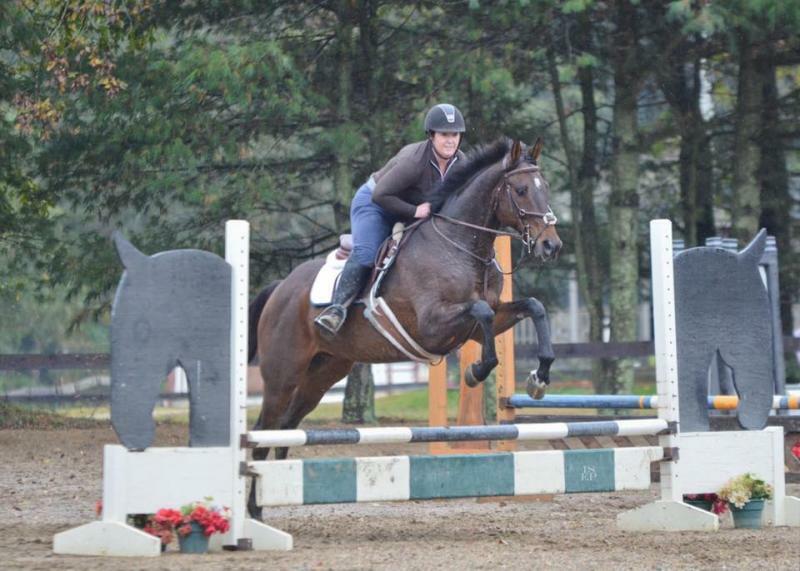 Because we limit our semi-private lessons to 2 people at a time, riders are given individual attention and are able to progress at their own pace. Many nice horses available for on farm leases. 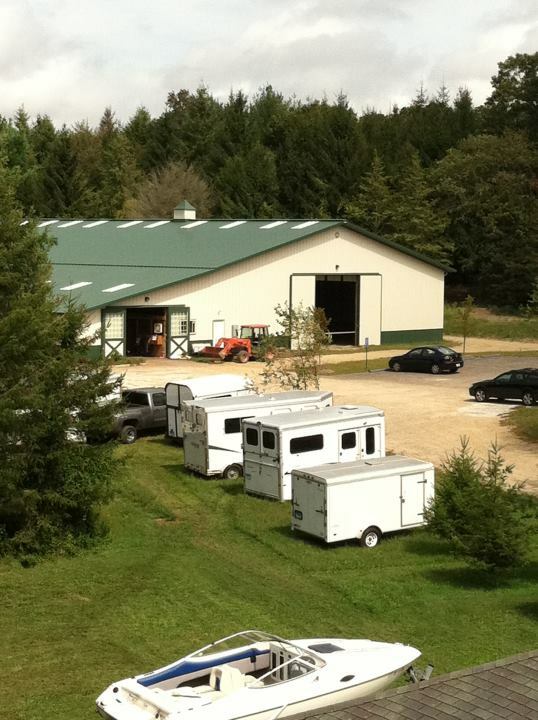 Select show horses available for off farm leasing. You can become part of the team! We attend many different levels of competition and we enjoy all of them! So if you want to come along and try it out, at a small, fun local level or a larger A Rated National level we can help you reach your goals. 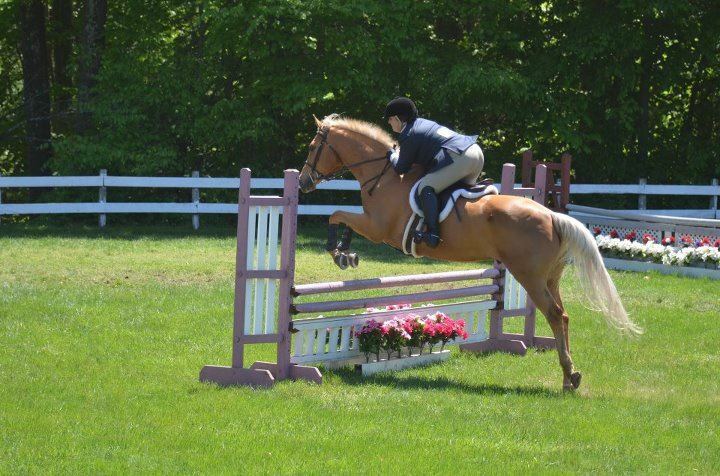 We participate in many organizations horse shows including CHJA, CHSA, M&S, TSHA, and USEF rated shows. We enjoy celebrating our achievements at many season end banquets.